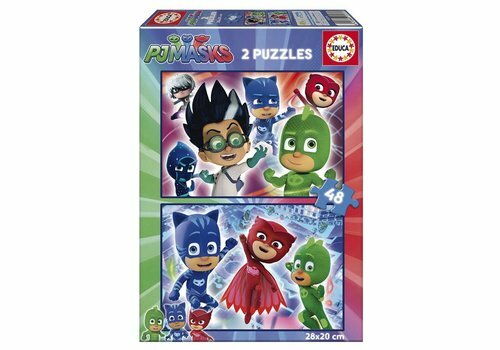 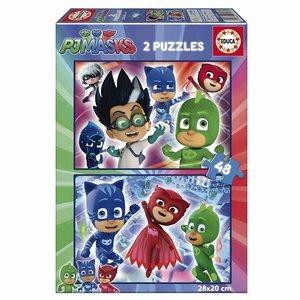 Enjoy this duo-package: 2 puzzles of 48 pieces with images from the tv serie PJ Masks. 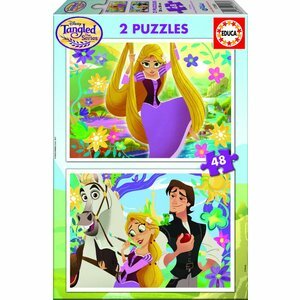 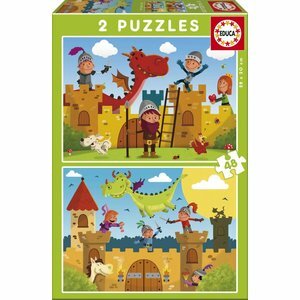 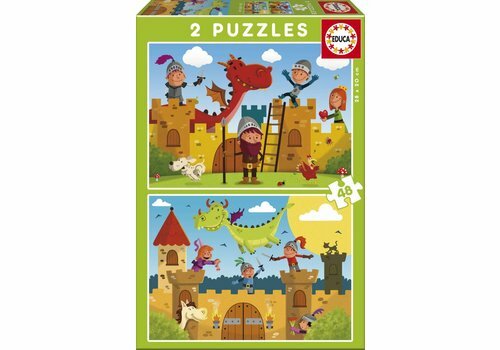 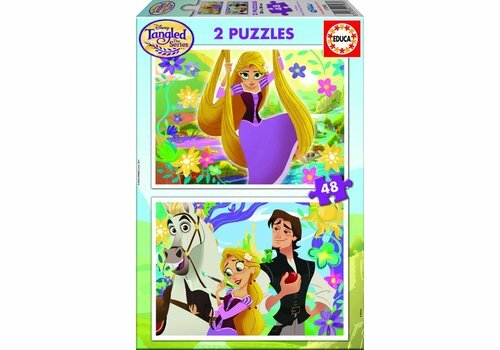 Fascinating puzzles for cool boys and girls! 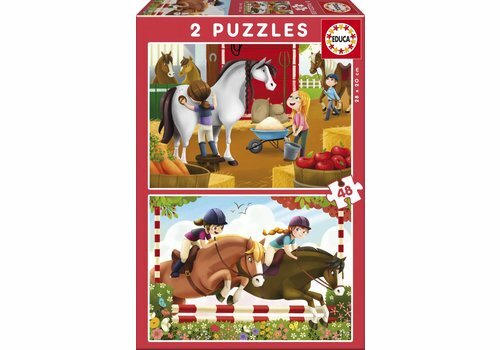 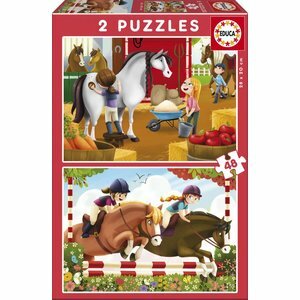 For all the young force that can never get enough of horses: 2 fun puzzles from the riding school!